A former owner of Austin Reed is closing on a rescue deal for Poundworld, the troubled bargain retailer, at the start of a month which could determine the future of more than 20,000 high street workers. Sky News has learnt that Alteri Investors, which is backed by the private equity giant Apollo Management, is finalising the terms of a takeover of Poundworld. A deal could be struck for a nominal sum with TPG, Poundworld's current owner, and the retailer's lenders by the middle of next week, sources said on Saturday. As currently envisaged, it would be structured as a solvent takeover with all creditors being protected, they added. If the deal does happen, Alteri is expected to launch almost immediately a restructuring programme that will lead to the closure of more than 100 Poundworld shops and the loss of about 1,500 jobs. In total, Poundworld employs about 5,300 staff. 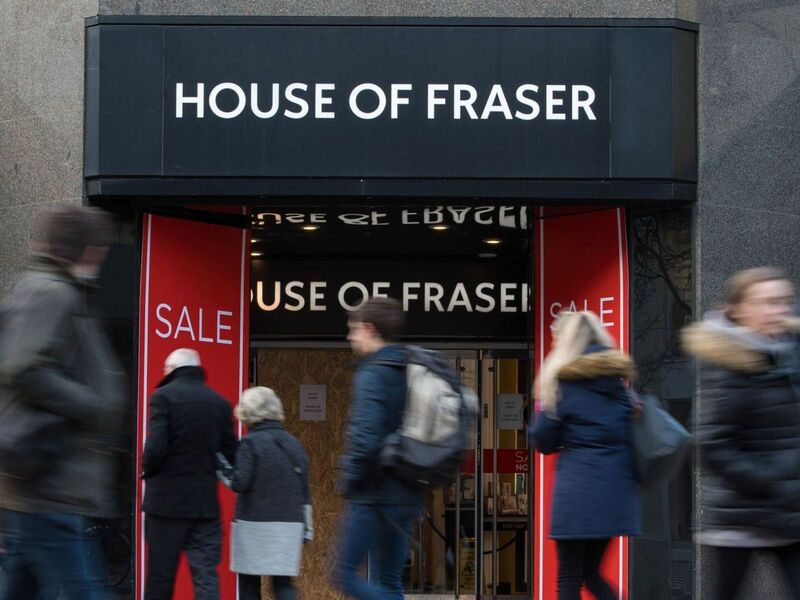 The prospective takeover comes as House of Fraser (HoF) continues negotiations with its lenders about the details of its own cull of outlets. The department store chain, which has been struggling for some time, now expects to launch a Company Voluntary Arrangement (CVA) - a legally binding agreement with creditors - within the next ten days, an insider said this weekend. As Sky News revealed on Thursday, a failure to successfully conclude the restructuring would lead to HoF plunging into administration. Such a move would threaten the jobs of 17,500 people who are employed directly by the company and who work in in-store concessions. Lenders to HoF are demanding that its Chinese shareholder provides £70m in promised new funding for the business, even as a controlling stake in the chain is about to be acquired by the Hong Kong-listed owner of Hamleys. One source suggested that the fate of HoF's flagship Oxford Street store remained an outstanding issue in the negotiations, with the company's banks keen to see it sold. That was dismissed as "incorrect" by a person close to HoF, whose pension trustees have brought in Grant Thornton to advise them, with its bondholders now being advised by PricewaterhouseCoopers. The uncertain fate of two retailers with such different high street consumer propositions is another stark reminder of the industry's brutal environment. Carpetright, Marks & Spencer, Mothercare and New Look are among the retailers which have announced store closure plans this year, with thousands of jobs disappearing as a consequence. Other chains, including Maplin and Toys R Us UK, have been forced to call in administrators. Alteri's expected takeover of Poundworld will - if its CVA is approved - lead to its store estate being reduced to around 250 shops with 4000-or-so employees. TPG had initially been planning to undertake the CVA itself but decided against funding the company through that process. If the Alteri deal falls through, Poundworld will face insolvency. Other prospective bidders have indicated to the chain's advisers that they are only interested in acquiring parts of it through an administration process. One source said that Alteri, which has seen Austin Reed and other British retailers such as Jones Bootmaker fail under its ownership, was determined to oversee a turnaround of Poundworld. Both HoF and Poundworld will need to launch their CVAs within about the next week to secure approval for them before the next rent-quarter day at the end of June. The series of corporate crises on the high street have led the Government to establish a new industry council, jointly chaired by the former Co-op Group chief executive Richard Pennycook, to devise ways of easing retailers' pain. 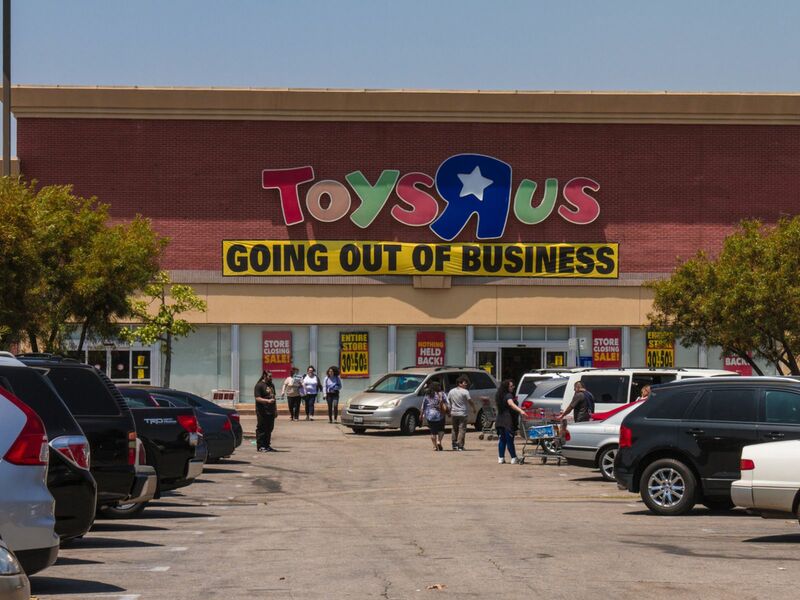 HoF, Poundworld and TPG all declined to comment.